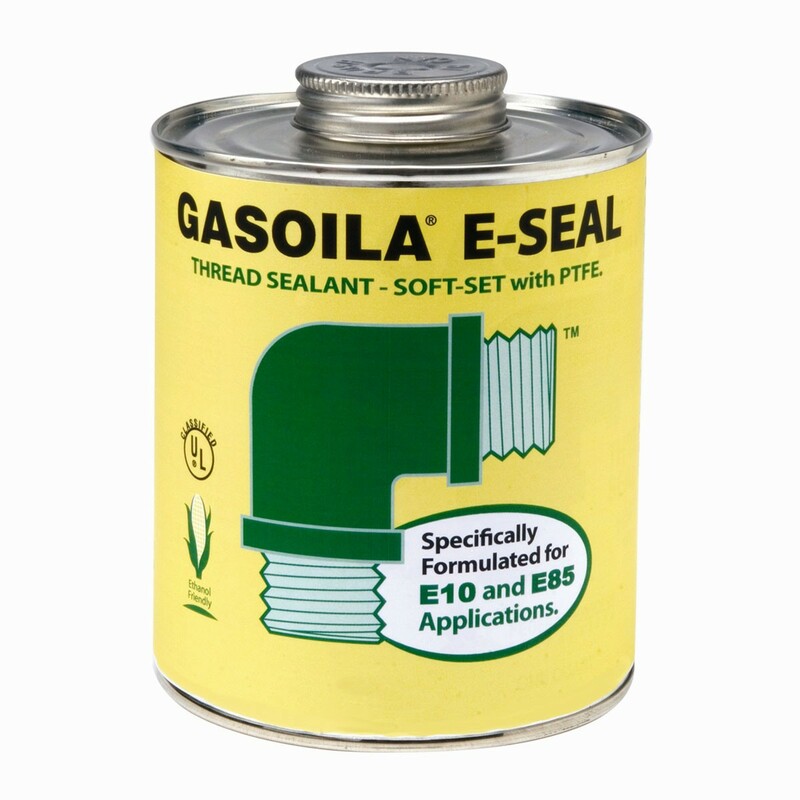 Gasoila GE08 E-Seal Thread Sealant with PTFE provides a positive seal on pipe threads, joints, fittings, hoses and nozzles. Designed specifically for entanol blended gasoline including E10 and E85. 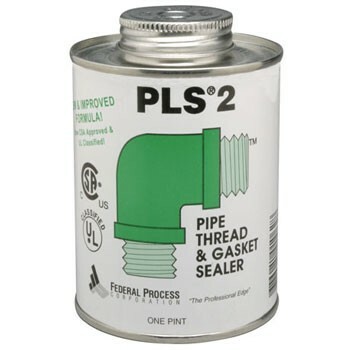 Gasoila PB16 PLS 2 Premium Thread Sealant and Gasket Sealer provides a positive seal on pipe joints, plugs, screwed fittings and gasketed connections. 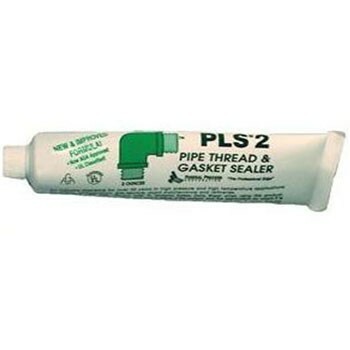 Gasoila PB02 PLS 2 Premium Thread Sealant and Gasket Sealer Tube provides a positive seal on pipe joints, plugs, screwed fittings and gasketed connections. 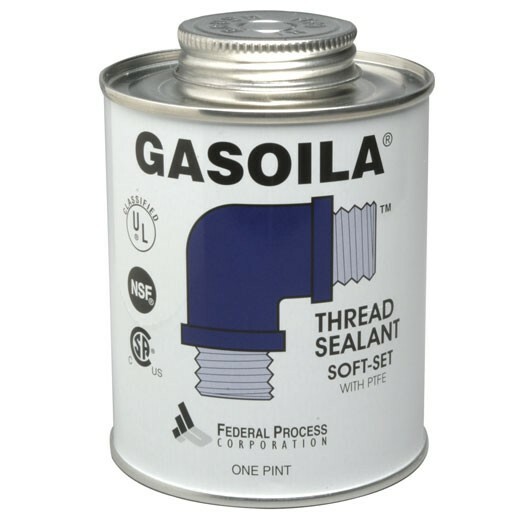 Gasoila SS16 Soft-Set Thread Sealant with PTFE provides a positive seal on pipe threads, joints, fittings, hoses and nozzles.